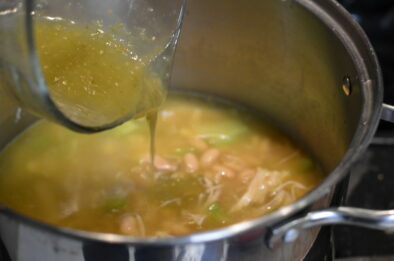 My Healthy Southwestern White Chicken Chili recipe has a bit of a green theme going in the photo above. Adding avocado and cilantro is optional. 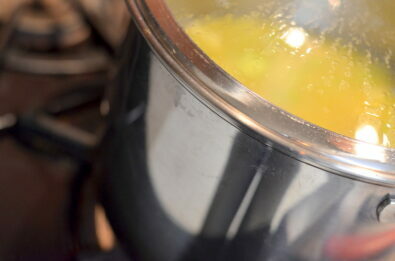 Heat up olive oil in favorite stock pot. 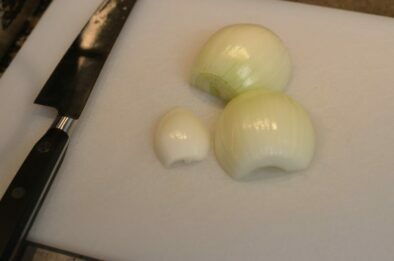 Dice up 1 small onion and saute in heated olive oil. 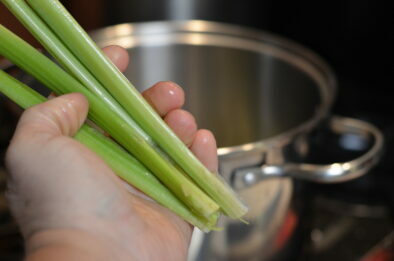 Add chopped celery to the saute mix. 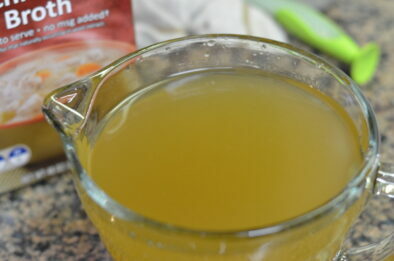 Carefully pour 4 cups of chicken broth into stock pot. 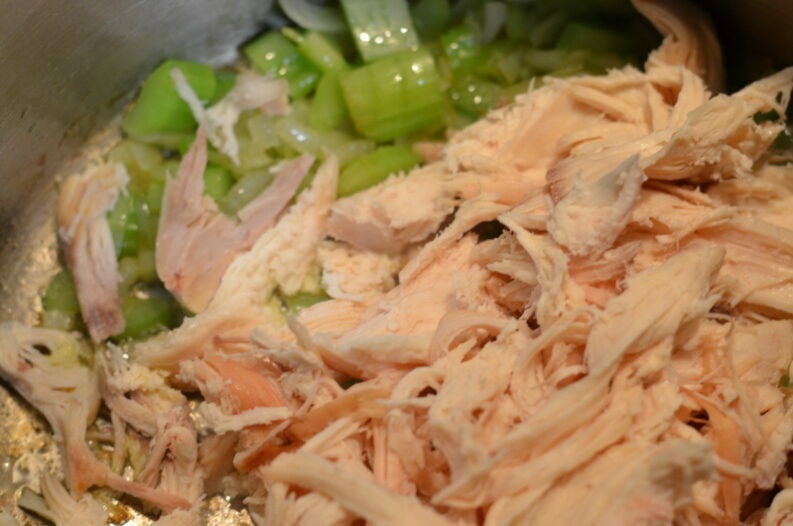 Add 1 lb of cut up rotisserie chicken. 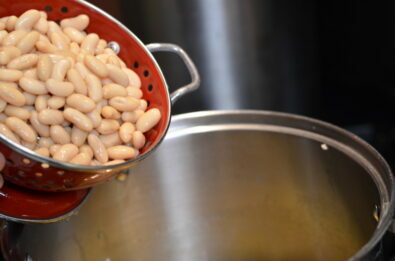 Stir in 15 oz of salsa verde and drained cannellini beans. 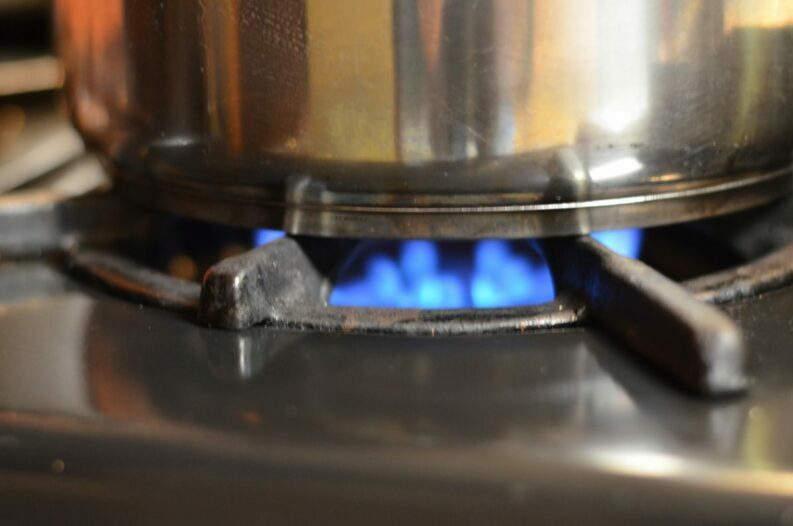 Bring to boil and reduce heat. 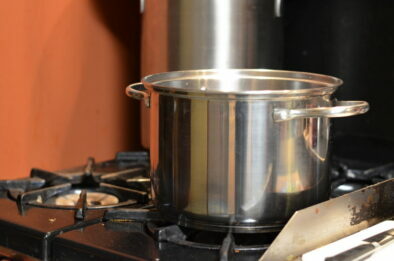 Simmer chili for about 30 minutes stirring occasionally. 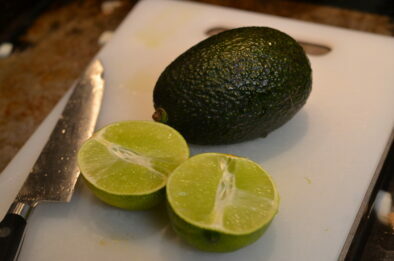 Serve with slices of avocado and cilantro on top. 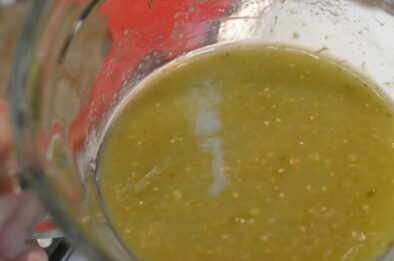 Fresh salsa verde is recommended but you can easily use store bought. 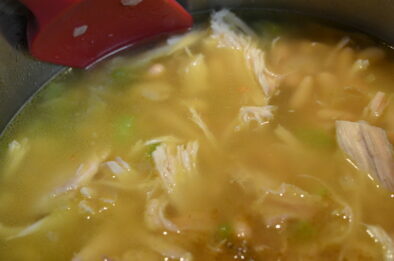 This recipe is fast when you use rotisserie chicken and store bought Salsa Verde. 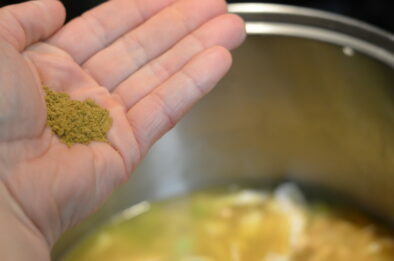 You can find a fairly easy salsa verde recipe on my site. 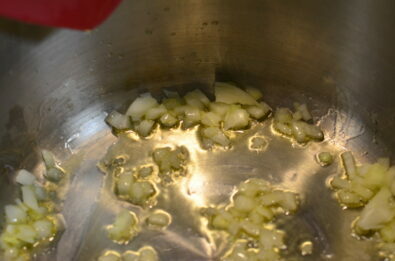 Below are some of the highlights from the recipe in images. 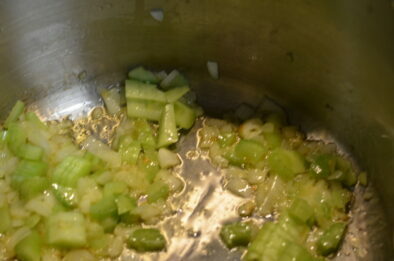 The cannellini bean is a favorite of mine for this chili because they don’t get mushy. 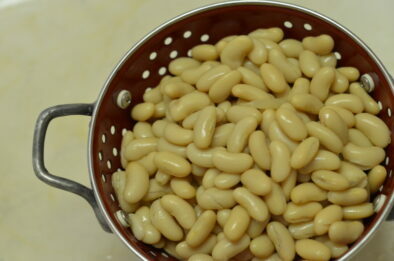 These beans are creamy in color and hold their shape better than other beans such as the northern bean. 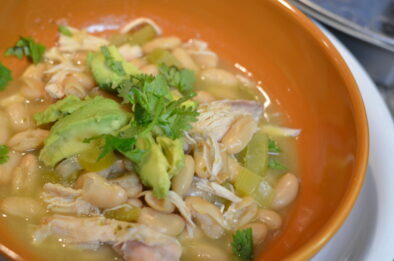 The cannellini bean is the perfect main ingredient for this Southwestern White Chicken Chili. 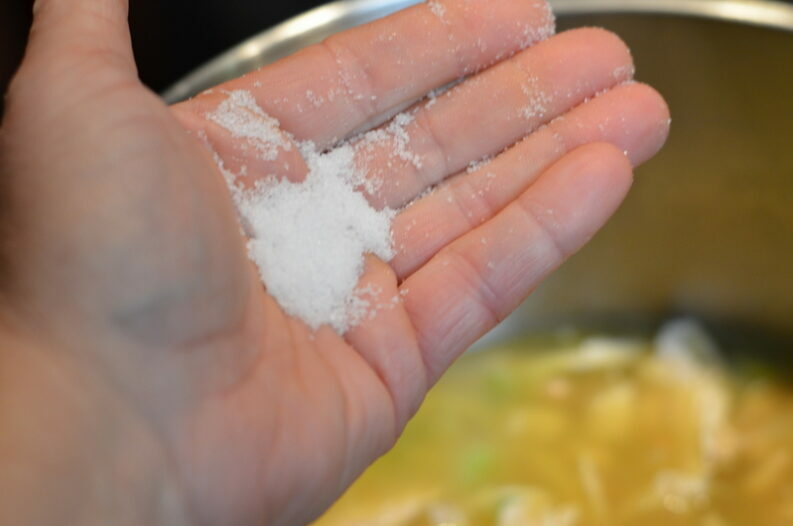 I’d love to hear what type of healthy chili recipes you enjoy to wipe up. Do you enjoy adding spices to it like southwestern? Be sure to comment below or visit my contact page to get in touch.